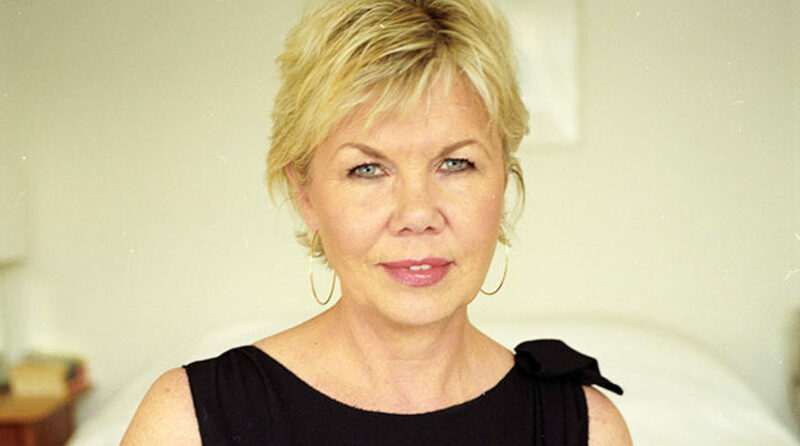 Sally Brampton, who died this week, was Healthy magazine’s Agony Aunt for over three years, from May 2009 to December 2013. During that time she helped countless readers with her calm, authentic and deeply felt advice. Sally would meet our readers in a quiet spot in the office for a private session, during which she helped them with a wide range of issues, including relationship problems, addiction, anxiety disorders, gratitude and – always a big one for Sally – self love. “Sally’s advice got me through a difficult and lonely couple of years and helped me to be an awful lot nicer to myself,” one reader, Catherine, told the magazine in June 2011 – speaking for so many people; both Healthy readers and the broader public who Sally reached through her work.